We're sure your girl is super sweet, but it's time to face facts. She feels the draw of the dark side. Hey, this doesn't have to be that bad! We're sure she'll be a super swell Sith Lord, and she'll probably rule the galaxy with total fairness. We're sure of it. 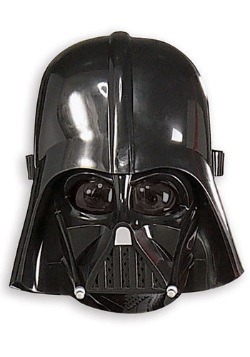 The first step, of course, is getting your girl into that Star Wars style that synonymous with the dark side. 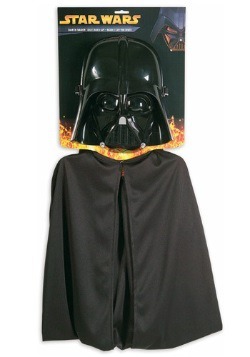 The infamous Darth Vader suit! 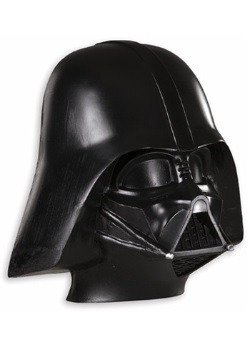 It might be a little big and bulky after having been worn by Dart Vader himself, so we're proud to present a perfect alternative. 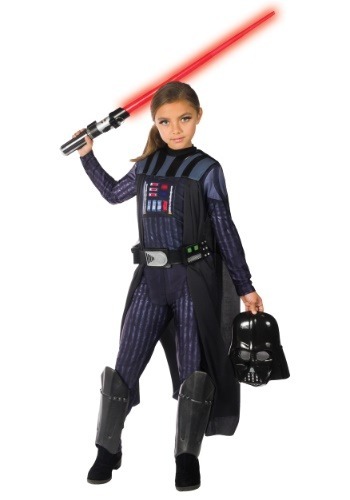 This Darth Vader costume for girls! It's styled just like the suit from Star Wars, but it's styled just right for little ladies. 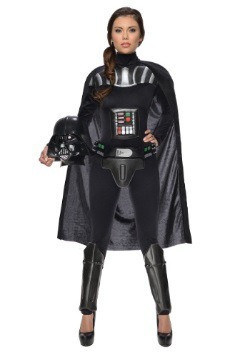 Have her choose the dark side this Halloween, and we're sure it's going to be a blast! 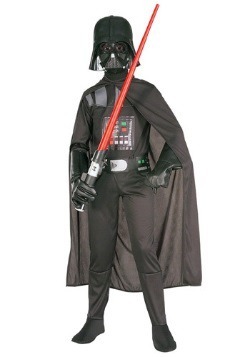 This costume comes from Rubies Costume Company, and it's Disney and Star Wars officially licensed. It comes styled as a jumpsuit complete with plastic molded and printed details, and it also comes with a separate belt, cape, and mask. 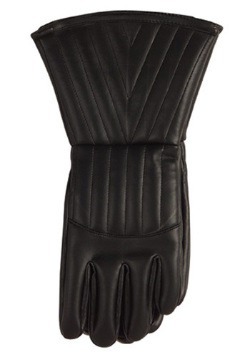 Suit her up to rule the galaxy in this style, and she'll be ready for a Star Wars adventure! We're all about FUN here at FUN.com, and Halloween is at the top of our list. 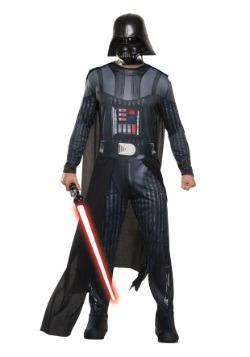 So, be sure to check out all of our Star Wars costumes to round out your Halloween posse. 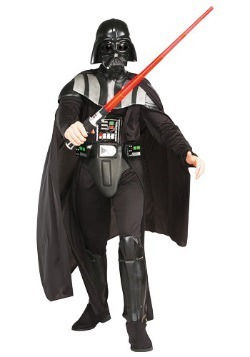 We're sure your kids will love being a part of the Star Wars universe!